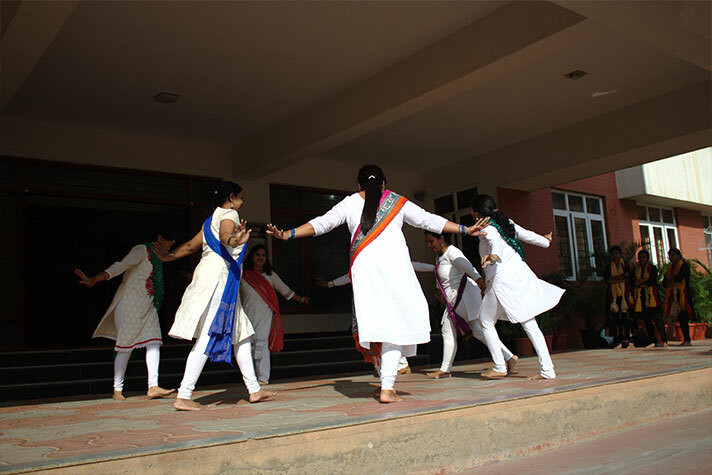 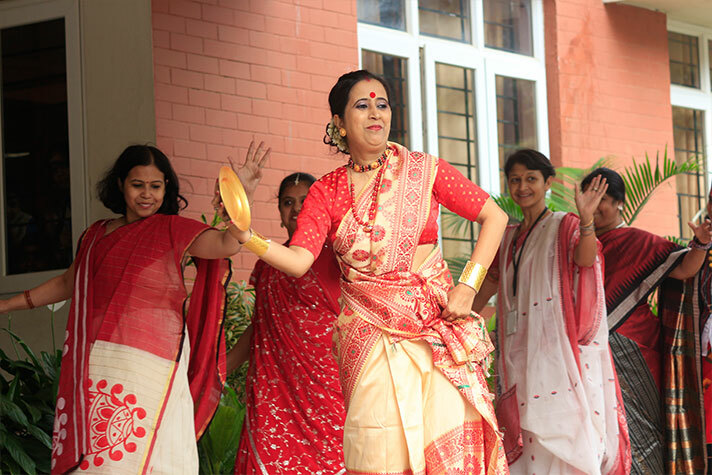 On the occasion of children’s day teachers organized a cultural show with great love and gusto for their students. 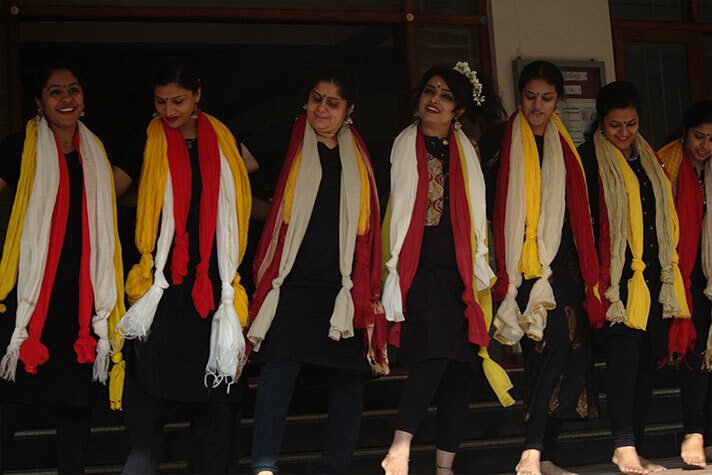 For this years’ show, teachers organized themselves into groups representing the four zones of India-east, west, south and north. 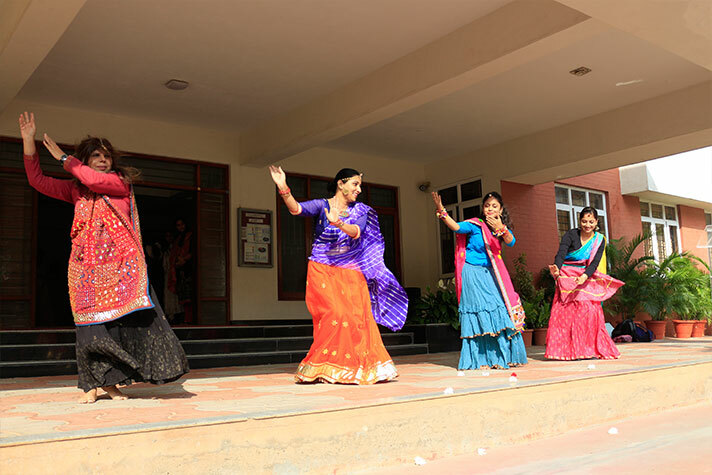 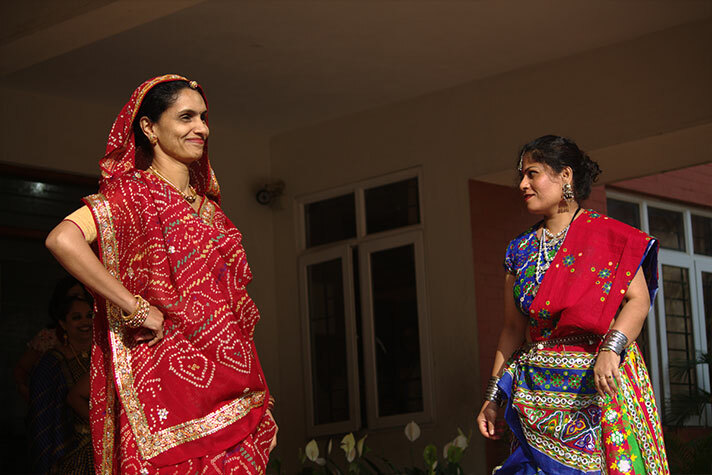 The hour long celebrations included dance forms of all the states and fashion shows showcasing ethnic wear from various regions of the country. 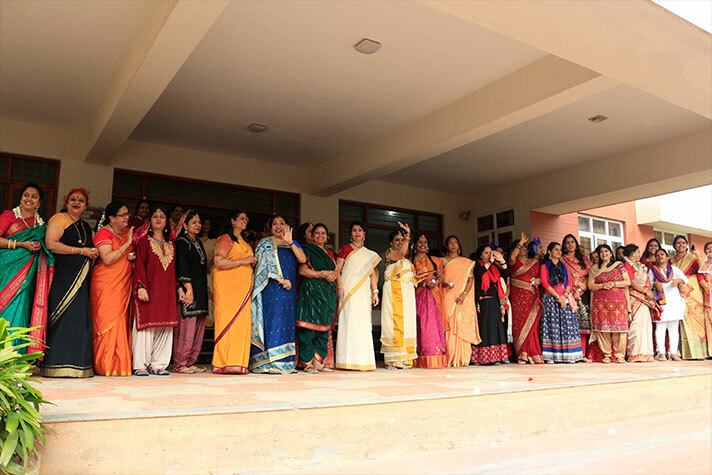 In appreciation of the efforts of their teachers, the students gave them a standing ovation. 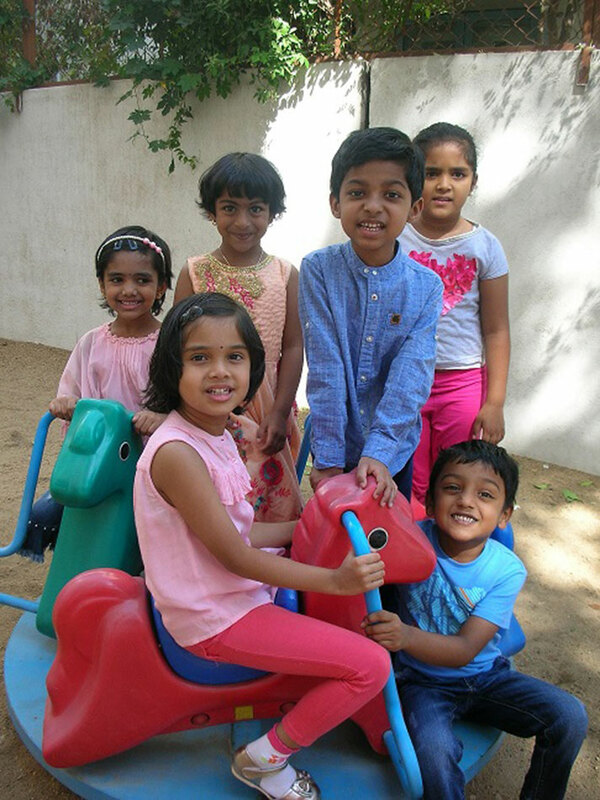 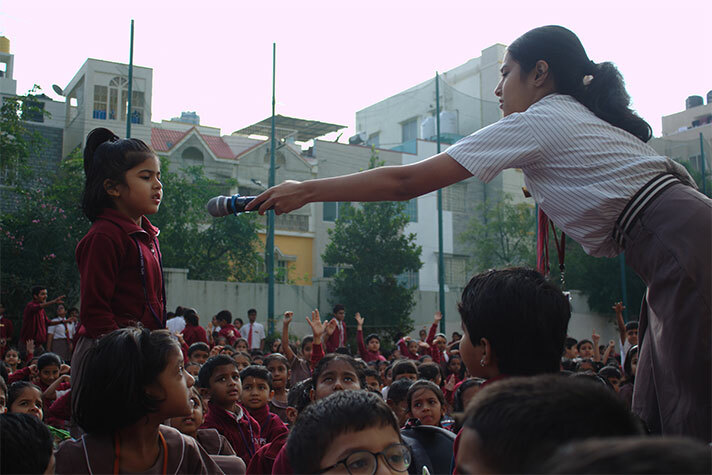 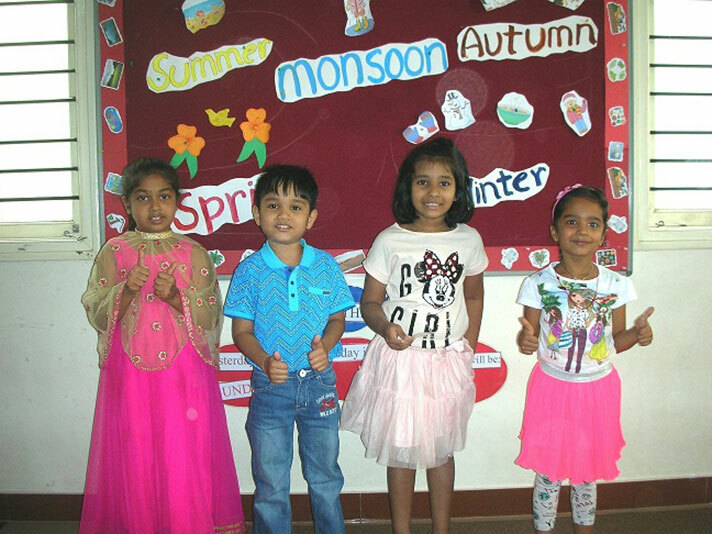 The Pre-Primary students celebrated Children’s Day on 14 November, 2018. 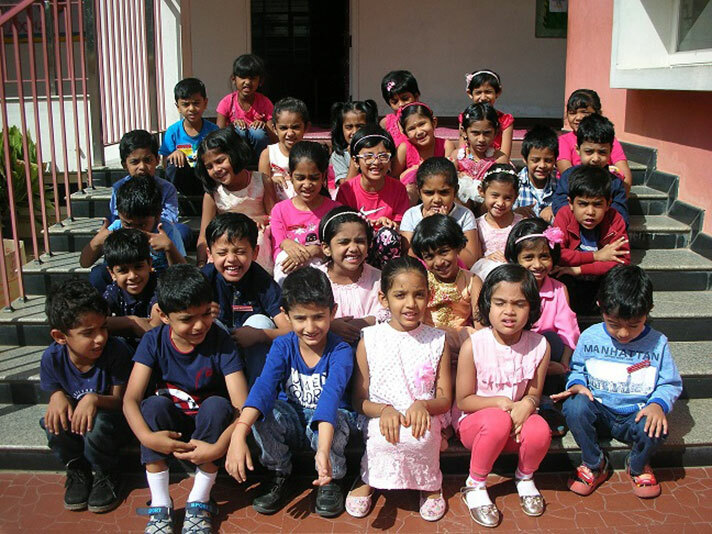 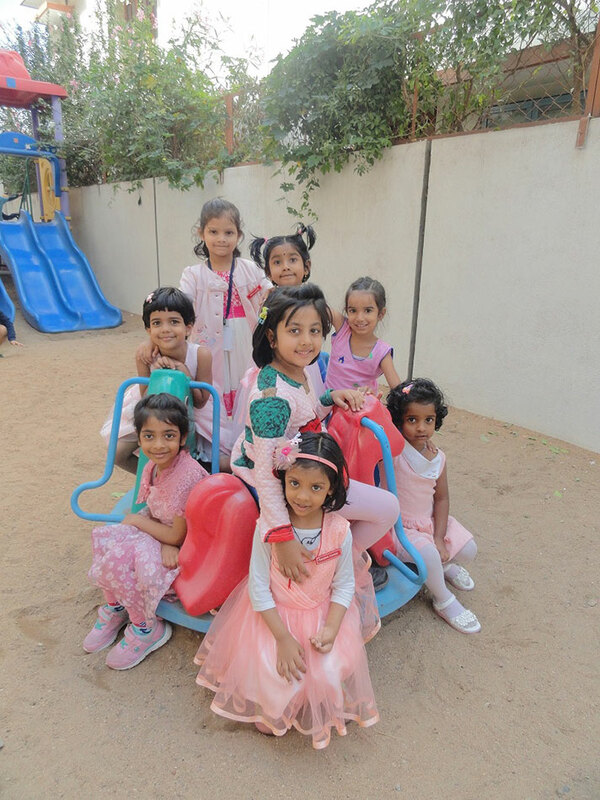 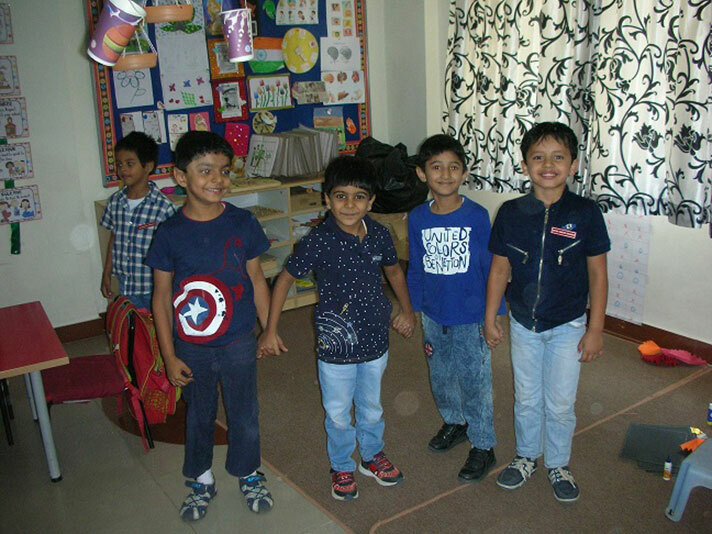 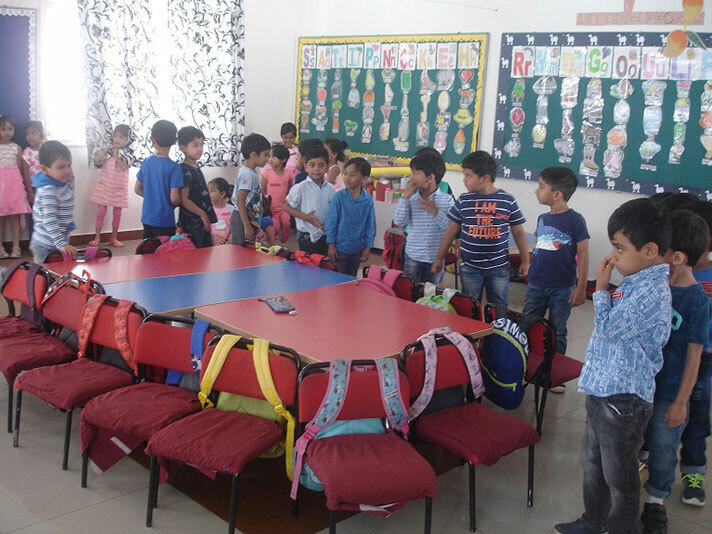 The children were dressed in pink and blue and enjoyed the fun filled activities like Musical chairs, Housie, Movie Time, organized by the teachers. 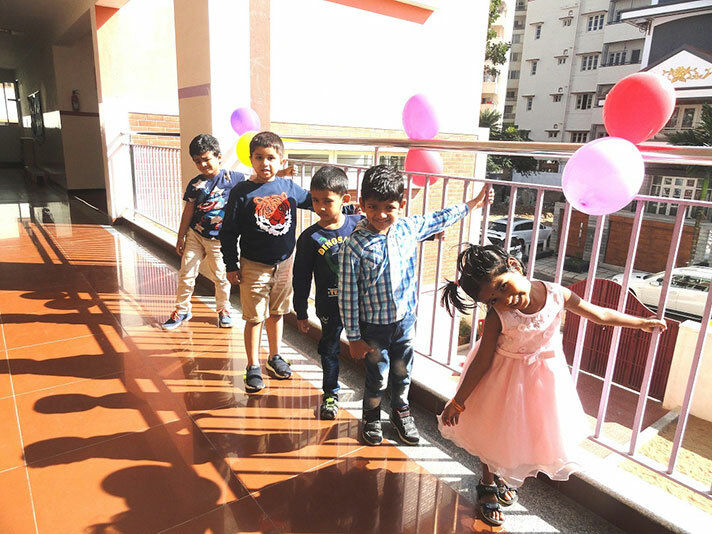 It was a fun filled day, as the children were thrilled to receive gifts and chocolates as they left for the day.